As we know, a gaming PC is essential to get premium performance on the most advanced games. Gaming PCs in terms of hardware offer you the best processor, RAM, and graphics card combination to allow you to enjoy gaming up to the hilt. You need to, however, keep in mind that the performance of a gaming PC can be easily enhanced with the help of the right type of software. Once you have finalized the hardware and bought a gaming PC, now it is time to tune up the software in order to make it perform better. Today we will highlight essential software which can help you in running your gaming PC smoothly, put together by the experts over at NextDayPC. 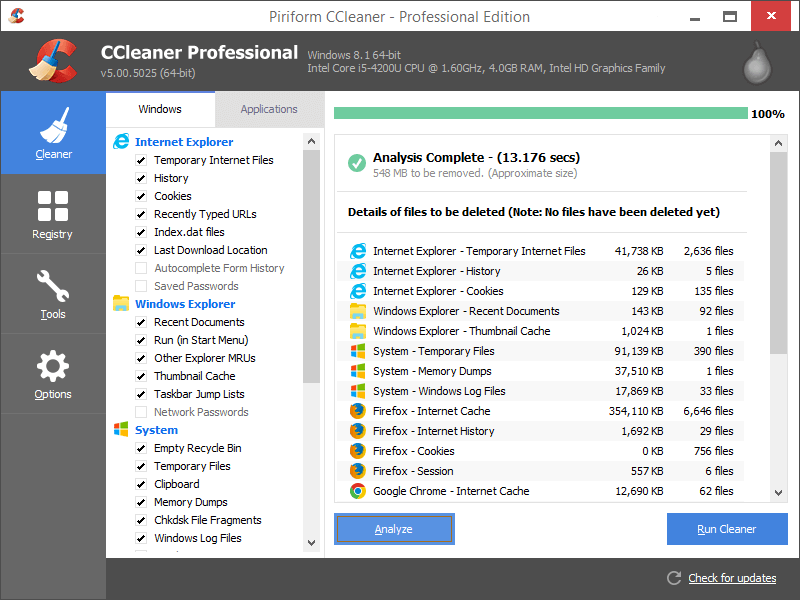 CCleaner should be on top of your list when it comes to optimizing your gaming PC for a better performance. It helps you to clean up the registry. Also, it eliminates the registry entries from the uninstalled applications. It helps you in clearing temporary files as well. Thus, it can not only free up a significant amount of space but also help you in increasing the speed of the computer. The interface of the software is pretty easy to understand which ensures that you are able to use it right away. 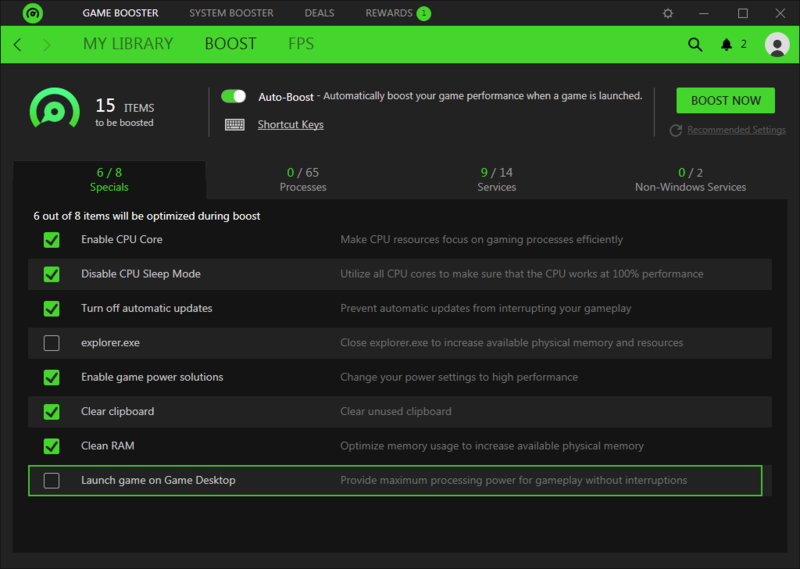 Game Booster allows you to optimize the resources of your computer in order to play games. This will ensure that the maximum amount of resources are dedicated to playing games. Additionally, it helps you in capturing screenshots as well as defragging the hard disks. It can help you control the frame rates as well. Thus, each and every feature you might need in order to play games more easily is included in the software. It helps you in using the resources exactly as per the need of your game. 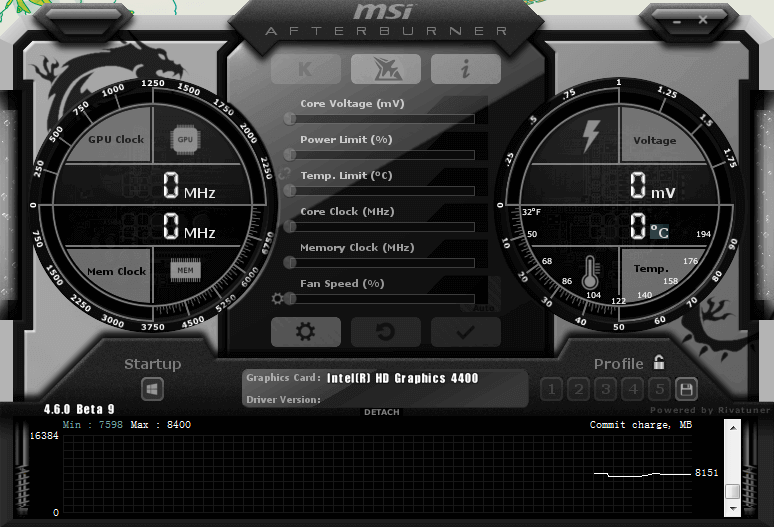 MSI Afterburner is a tool which is dedicated to increasing the clock rate of your computer. 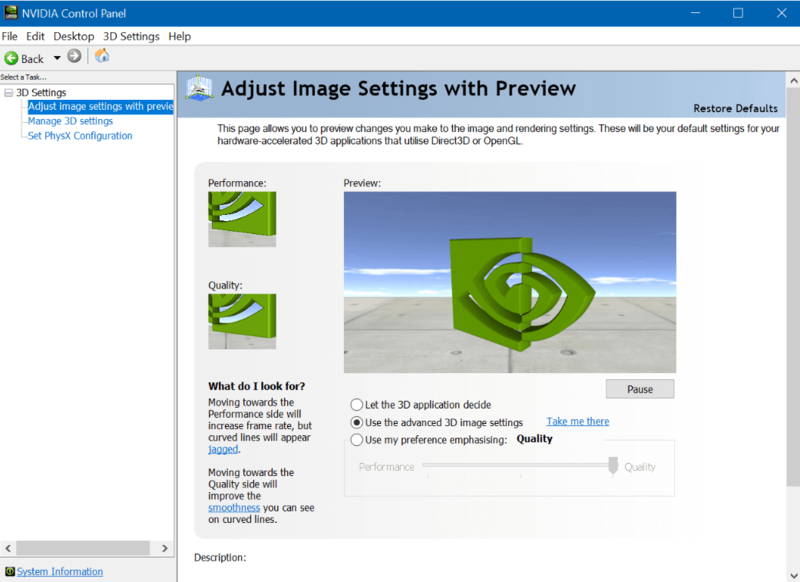 It can help you run the graphics card at a higher clock rate as compared to the default. Changing the clock rate manually is not that simple. However, with the help of this software, you will get a clean GUI which will help you adjust the clock rate as per your requirement. The clean interface ensures that you are able to increase the clock rate to support your gaming needs. If you have a gaming PC, chances are that you will either have an AMD graphics card or an NVIDIA graphics card. Both of these companies provide you with a dedicated control panel in order to change the settings of your PC with respect to graphics. These control panels are essential to make your computer run more smoothly. Once you are in the Control Panel, it is important to change the settings to suit your needs. Set the maximum pre-rendered frames to 1. The threaded optimization option should be set to ON. Vsync refresh rate should be synchronized with the refresh rate of your monitor. With the help of these settings, it is sure that your gaming PC will run much more smoothly as compared to before. Driver Talent is a smart driver updater tool which will find missing or malfunctioning drivers, and update them with one click. As we know, graphics performance is quite important for a premium gaming. Thus, keeping the graphics driver as well as other hardware drivers updated or working in top performance is obviously important for a gaming PC. It offers a one-click solution in the Pro version, so you don’t need to look up the driver information manually. 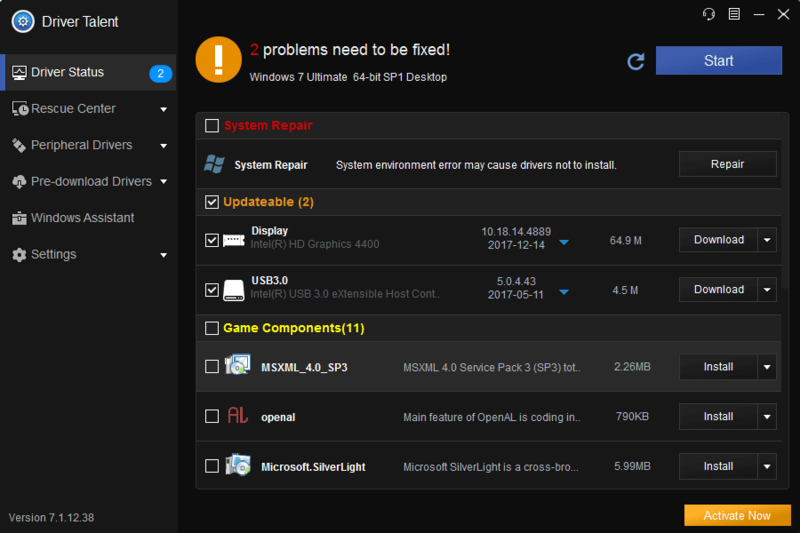 So, if you’re looking for software which can speed up your gaming PC, these are the 5 options which you should look at. With the help of the above-mentioned software, you can easily improve the efficiency and performance of your gaming PC.